This food wholesaler saved their company with improved forecasting and replenishment. K. Ekrheim has grown revenue 12%, reduced inventory 14%, and improved profit 181%. 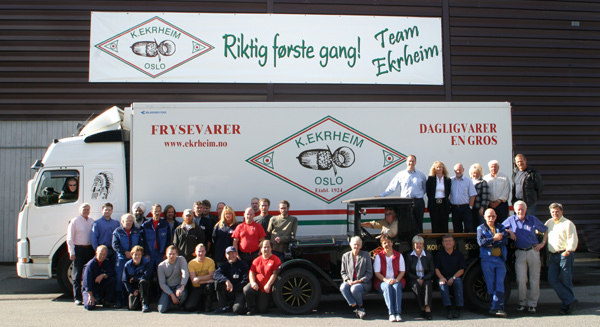 Haakon Ekrheim felt his family-run business had come to the edge of a cliff – or to be more accurate, a fjörd. He was managing director for the third generation of one of Norway’s only five food wholesalers. And things were not looking good. This is the story of how the company turned its business around.